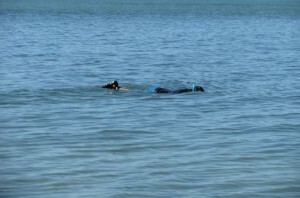 Off the Pinellas County shorelines of the Florida Gulf Coast are a series of barrier islands. 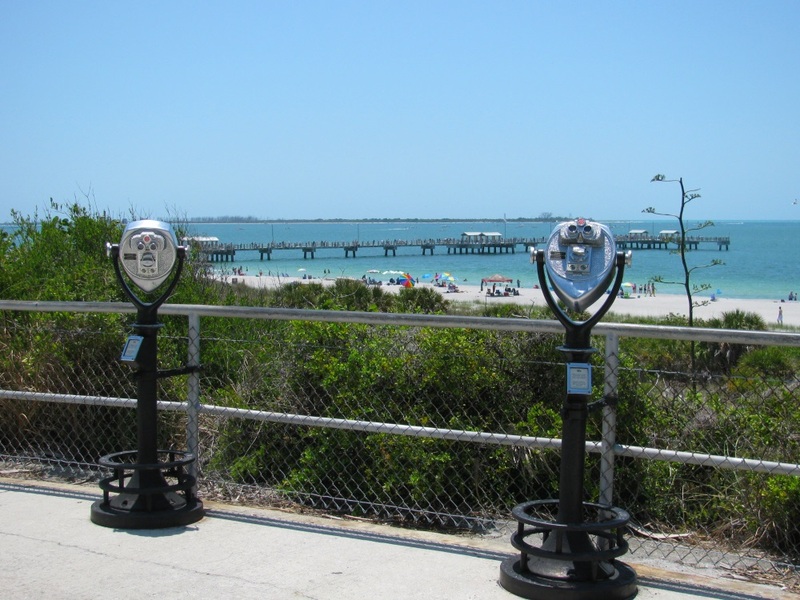 It is very likely you know the names of some of them, like Clearwater Beach, or Honeymoon Island. We’ll break them all down for you, so that you too can be an expert on the barrier islands of our area. We’ll start in the north off the shores of Tarpon Springs and head south past Palm Harbor, Dunedin, Clearwater, Belleair, Largo, Seminole, Gulfport, St Petersburg, and beyond. 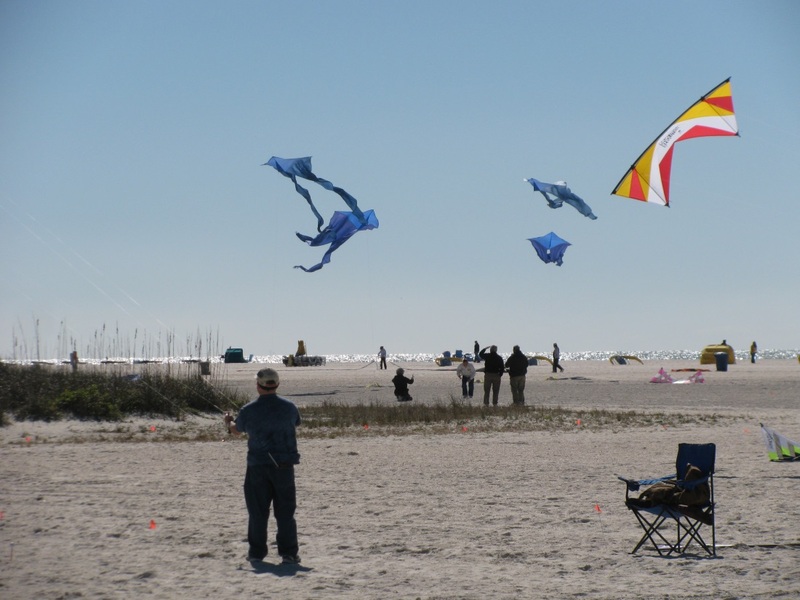 Once you are a barrier island expert, you will be able plan your Gulf Coast vacation trek up and down our shoreline with much keener insight. Anclote Key Preserve State Park is directly off shore of the mouth of the Anclote River, the waterway that runs past the tourist destination of the Tarpon Springs Sponge Docks. You can depart from those docks on a tour boat that will take you to Anclote Key, where you can walk the shores, view the historic light house, or just spend some time on one of Florida’s best natural beaches. You will find lots of driftwood and seashells on this island, since it can only be reached by boat. Three Rooker Island is one step up from a very large sand bar. This tiny barrier island is a favorite hangout spot for boaters. You can only get to the bar by boat and anchoring off its shores is a great way to spend the afternoon. 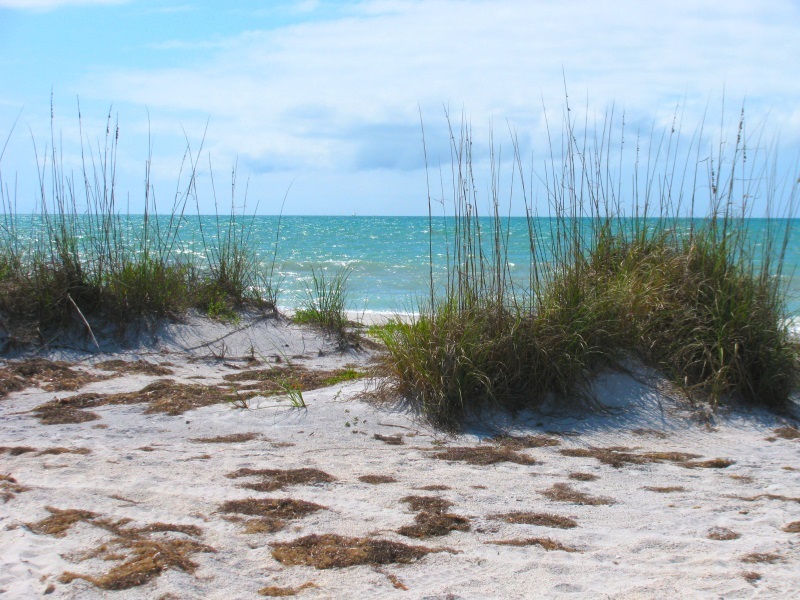 The shores of the small key are the soft, powdery white sand for which the Florida Gulf Coast is famous. Swim from your boat or from the shore. On a walk down the beach in ankle deep water you might be able go from one end to the other of the two mile stretch of Three Rooker Island. 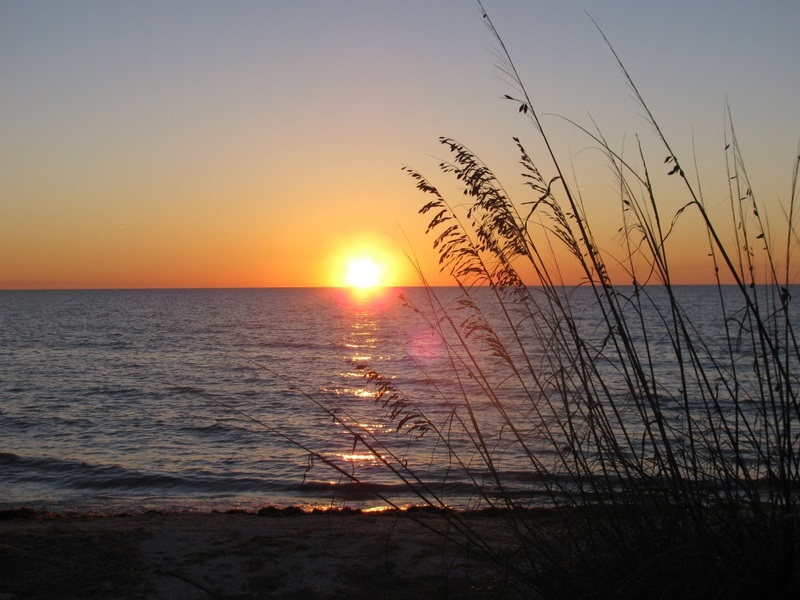 Honeymoon Island State Park is one of the most famous of the barrier islands along our coastline. It has long stretches of white sand beaches, a concession stand, lots of parking, a dog beach, nature center, playground, and nature trail. It is also where you catch the ferry to neighboring Caladesi Island to the south. The island is a great place to beachcomb for shells. You can also see nesting ospreys, bald eagles, and great horned owls, or perhaps one of the burrowing gopher tortoises. 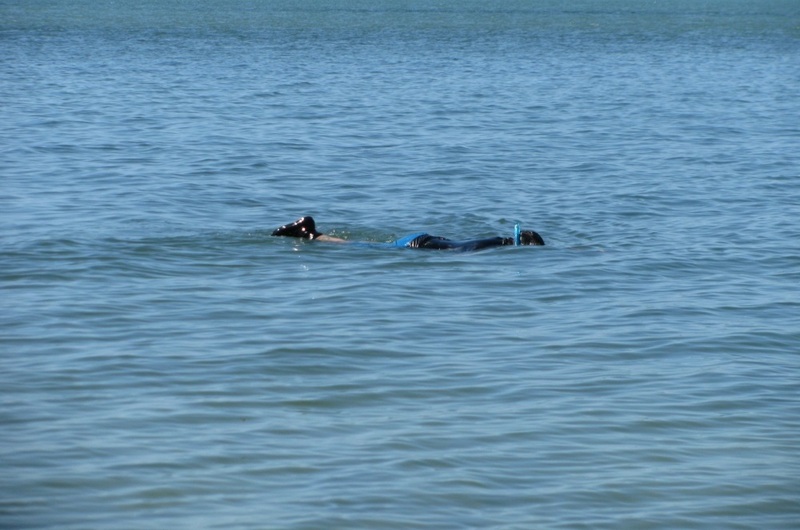 On a trip to Honeymoon Island you can choose the type of adventure you want to have. In fact, you will have to, because the Honeymoon Island is too large to see all in one day. Caladesi Island is just north of Clearwater Beach. You can even walk to the island from the south, because a storm some decades ago filled in the opening between the two islands. Of course, you can skip the long walk by taking the ferry from Honeymoon Island. Caladesi Island is known for its pristine white sand beaches. You will feel as if you are in the wilds when you walk along its northern shores. You can also view plenty of Florida birds that use the island for nesting. This famous retreat belongs on your must-see list for your Florida Gulf Coast vacation. Caladesi Island is one of our best. 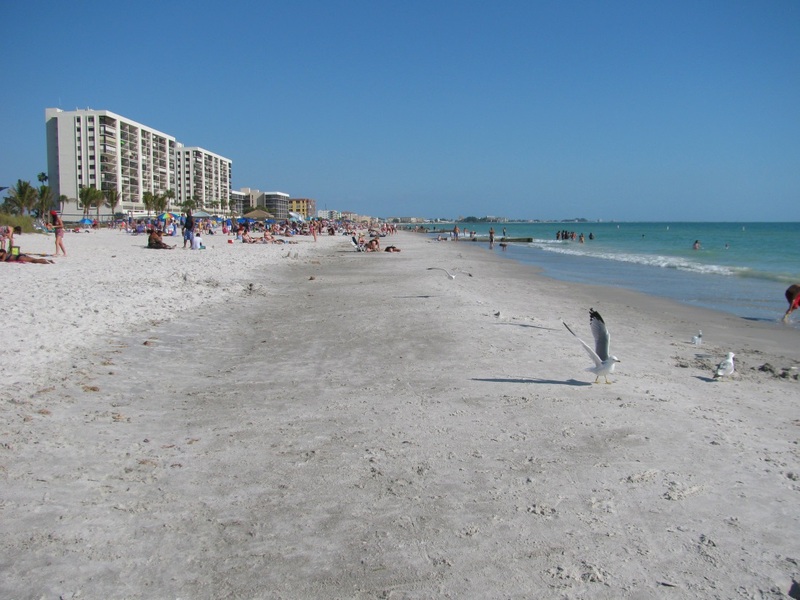 The most famous of all the barrier islands along our coast is Clearwater Beach Island. It was formerly known as Tate’s Island, named after a family that lived on the island when the area was first settled. Clearwater Beach became the tourist destination we know today after the bridge was built from the city of Clearwater. Clearwater Beach has more tourist attractions than you can shake a stick at, including the famous Pier 60 nightly sunset festival, and the nearby home of Winter the dolphin from the Dolphin Tale movies. With its beautiful white sand beaches and multiple attractions, Clearwater Beach makes a perfect base of operations for a Florida Gulf Coast vacation. The long barrier islands of Sand Key starts just south of Clearwater Beach. It extends down through some great beach communities until it ends at John’s Pass, which is one of the best tourist destinations in the region. To the south of Sand Key Beach is Belleair Beach, Indian Rocks Beach, Indian Shores, Redington Shores, North Redington Beach, and Madeira Beach. The beach communities on Sand Key are some of the calmest of our region of the Gulf Coast, perfect for family vacations. You should definitely check into the many diners along the scenic drive down the length of Sand Key. 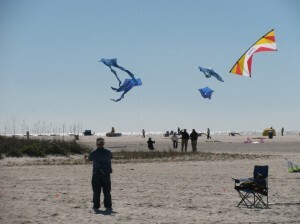 Treasure Island has one of the widest swaths of sand on the entire chain of barrier islands. This is a good location to look into local festivals. The beach makes a perfect location for large events, which is exactly what they do on Treasure Island. The bridge heading east from Treasure Island leads into Seminole, Gulfport, and St Petersburg, which is why this is a good location to find restaurants, pubs, and gift shops. 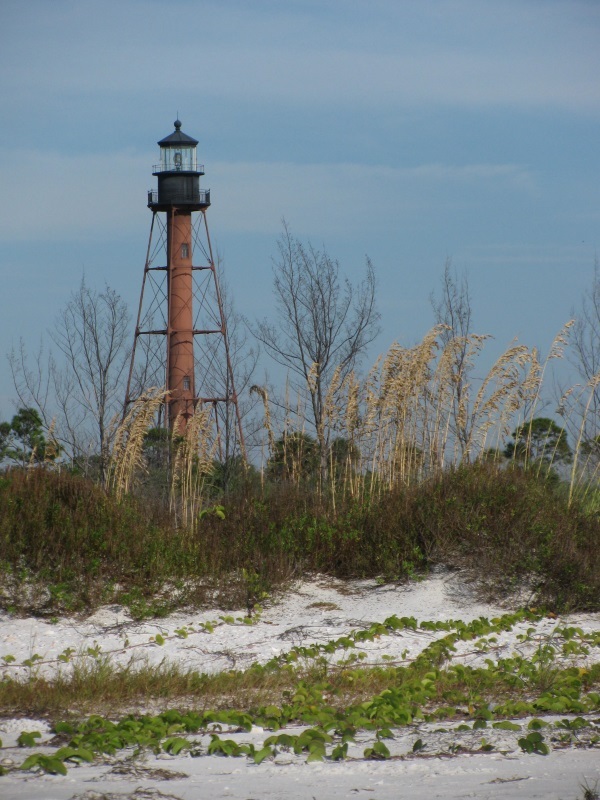 Treasure Island is one of the barrier islands along our coast you will want to keep your eye on. Long Key is the last of the residential barrier islands on the strip. 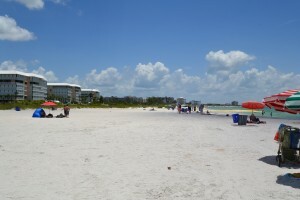 You will find St Pete Beach and Pass A Grille Beach here. 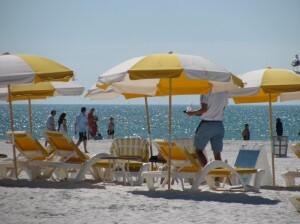 St Pete Beach is one of the more developed tourist districts in the area. You will find plenty of dining and entertainment in the area. It is also a great place for family vacations. Pass A Grille Beach has the distinction of being the most southern beach community on our coast, with plenty of Florida charm. 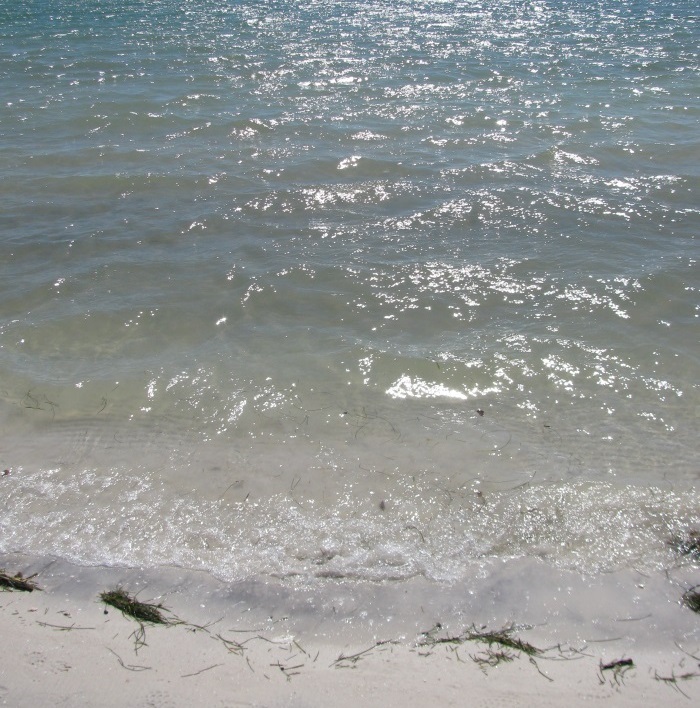 Mullet Key is home to famous Fort Desoto Park. The interior waters are shallow and calm, thanks to the islands’ horseshoe shape, making a great place for boating. The park is rich with history, and beautiful white beaches. It is a fantastic destination for a family beach day, complete with shaded picnic areas and shallow wading areas. 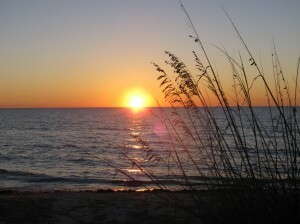 Shell Key Preserve is just north of Fort Desoto. It is a preserve for local wildlife, especially a large number of local birds, who nest and rear their young there. Shell Key is a great place for boaters and birdwatchers. 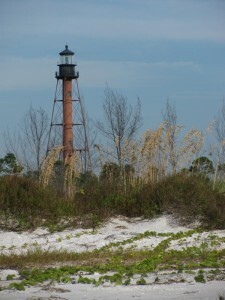 Egmont Key State Park sits at the entrance to Tampa Bay. The lighthouse has been used in times of peace and war since 1858. Ruins of Fort Dade, from the same era as Fort Desoto, can be found on the island. Be aware, however, that access to the southern end of the key is limited because of the shore bird refuge there. The island is reachable only by boat. Once there, you can fish, picnic, swim, hike, or tour the ruins. It one of the most difficult to reach islands listed here, but Egmont Key is definitely worth visiting.